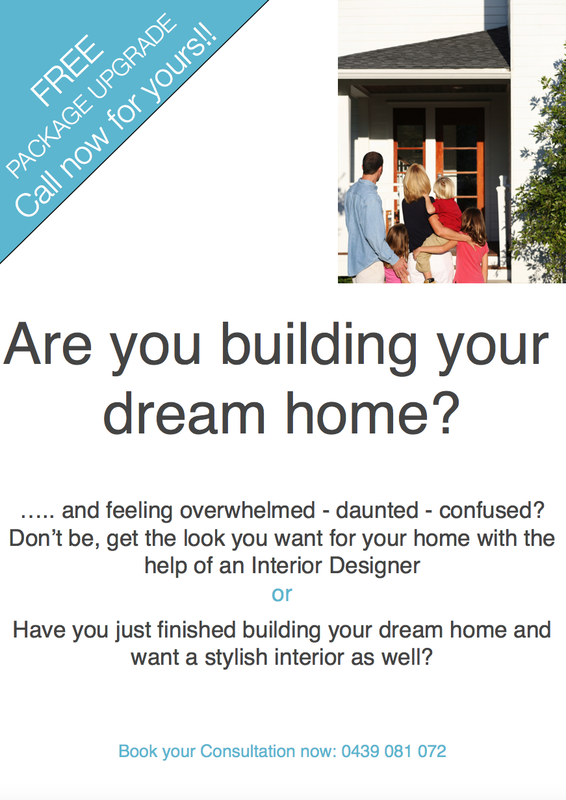 Styling – MY DECORATOR – Helping you achieve your interior designing dreams! Colour consults, property styling. Every year Pantone announces their colour of the year, a colour that they perceive is predicted to be trending in a big way through fashion and interiors that year. Sometimes it’s the small things that stop a room from being what we set out for it to be. Have you ever finished decorating a room and thought, it just needs something and I can’t quite put my finger on it, or I thought this was going to work why isn’t this room working? What if I were to tell you that there are 3 common mistakes that are easily fixed that could take your room from being blah to being wow? Did you know that interior styling can impact the way you feel in a space? Have you ever felt happy in an interior or the opposite sad or depressed? How do you feel in the rooms in your home? Are you and your family or visiting friends feeling how you want them too? Today I want to talk about exactly that. How we can ensure the rooms in our homes emit the feelings we want them too. Who loves to walk into a room that oozes luxury, that is opulent, grand and has all the stunning but understated elements that says to you, “come in, pour yourself a champagne and lets enjoy some quality living”. I know I do.